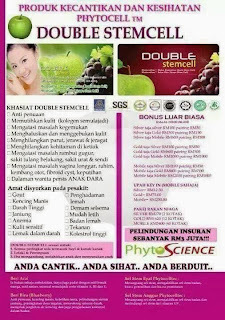 ♥ Hika Mayra ♥: Double Stemcell supplement. PhytoCellTec™ MalusDomestica (apple stem cell) Uttwiler Spatlauber Swiss apple is a rare 18th-century species of apple tree which is capable of self-healing and has greater sustainability. It was discovered by Mibelle Biochemistry research team, and later the scientists of Mibelle Biochemistry have successfully developed the stem cell of Uttwiler Spatlauber Swiss apple. Unlike other species, Uttwiler Spatlauber Swiss apple’s stem cell has greater vitality. Research studies have shown that, a 0.1% concentration of PhytoCellTec™ could activate and regenerate 80% stem cells in human body. 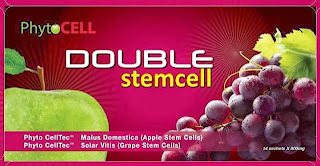 Besides, the epigenetic factors and metabolite substances found in PhytoCellTec™ MalusDomestica Apple Stem Cell have made a contribution to longer cell lifespan and greater stem cell protection. This magnificent result of apple stem cell has pushed the anti-ageing therapy to a new level. The unique effectiveness in anti-ageing and activating cell regeneration has made the product popular among celebrities, for example, the First Lady of the United State, Michelle Obama, Helen Mirren and Jennifer Lopez. 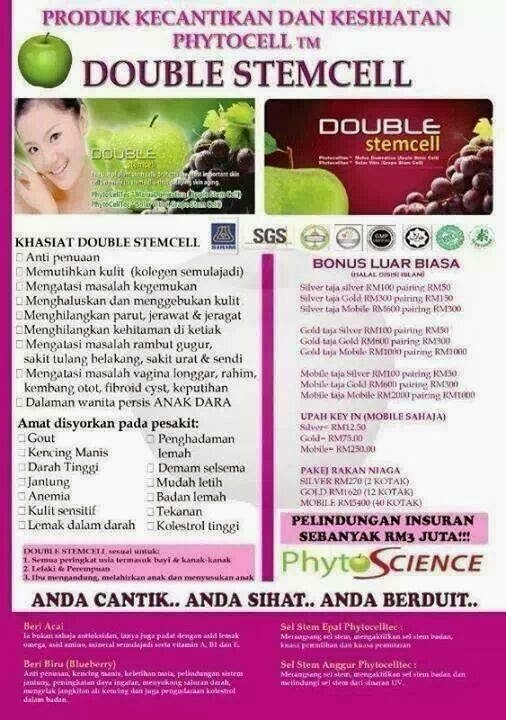 One intersting facts about this double stemcell product, you can earn more money by joining the business which is know as bizkaaching. you can get income in USD. 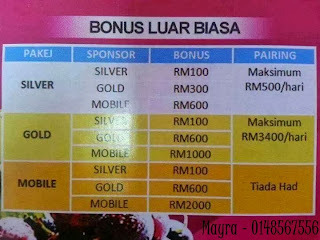 orang ,lain boleh kenapa anda tidak? 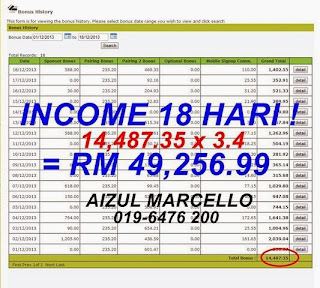 Suri rumah pun dah banyak berjaya, dan banyak juga pelajar yg sudah mulai berminat untuk mengikuti bizkaaching ni. Bizkaaching ternyata berbeza dgn bisnes yg lain seperti MLM, dan pastinya ini bukan skim cepat kaya. 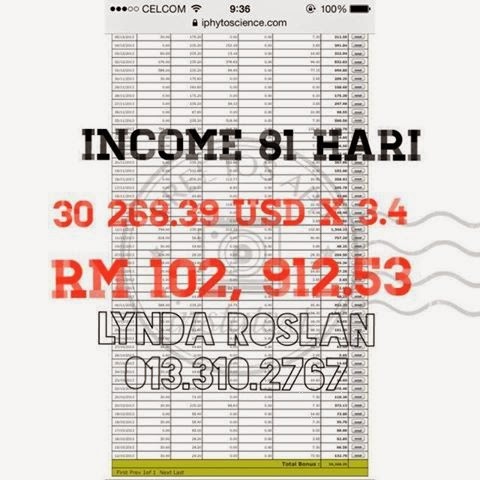 berdasarkan dari gambar income yg dah di screenshot kan? tidakkah terdetik di hati anda untuk berubah? 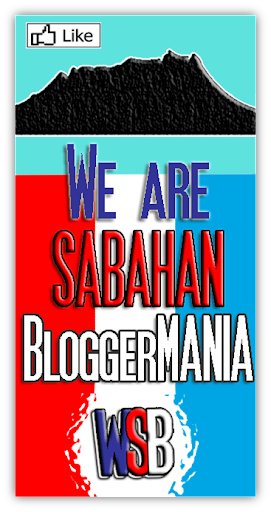 jika anda YAKIN, dan BERANI untuk BERUBAH, AYUH! 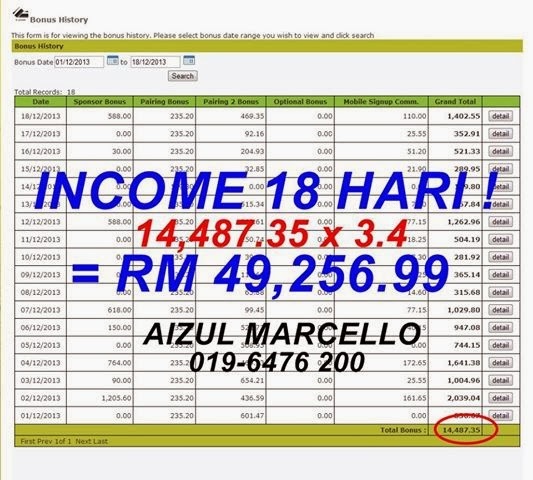 Join kami dan bersama menjana income dengan menjadi biz partner kami. 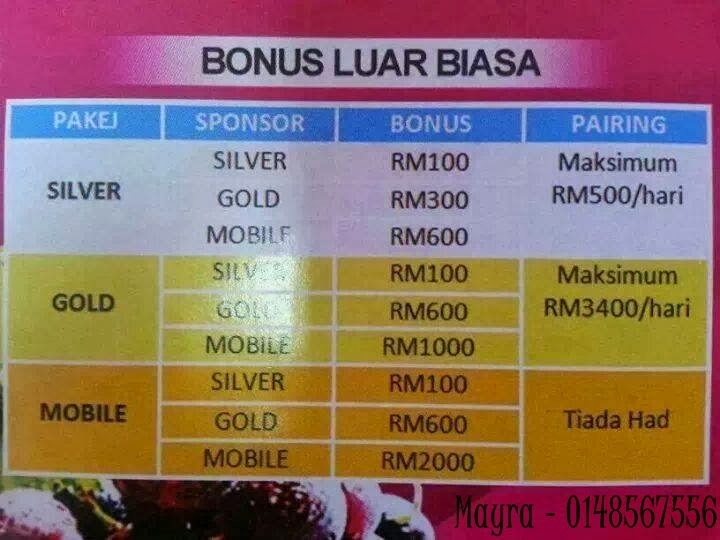 Boleh PM saya di no yang tertera. "Anda usaha, anda dapat." Be positive. Insha Allah Allah will ease everything.